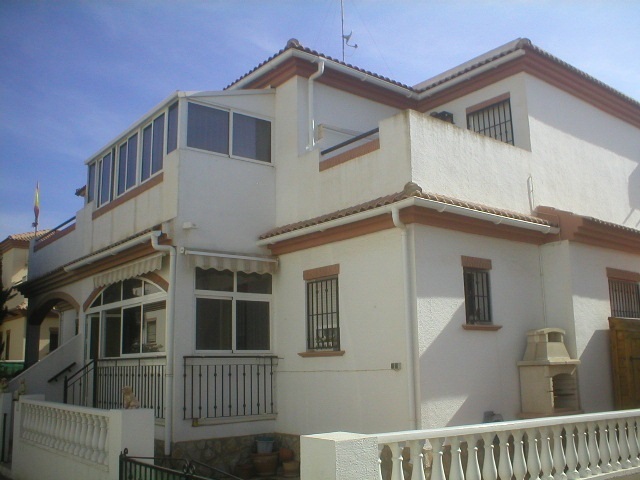 An east facing, fully furnished 3 bedroom, 2 bathroom quad villa with communal pool and fantastic views from the solarium over the salt lakes towards Torrevieja and Rojales. 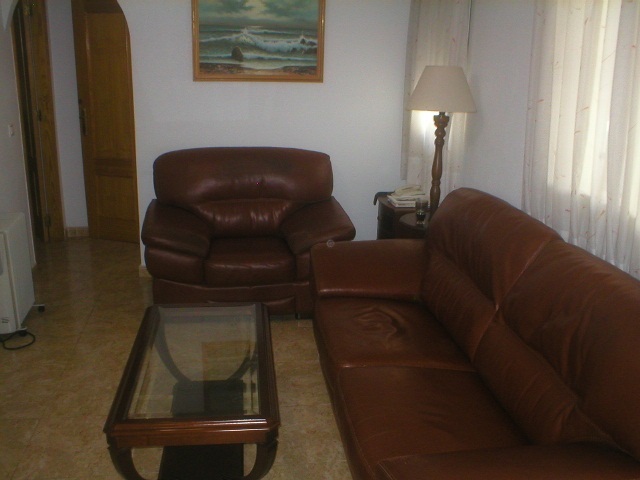 The villa has a lounge/diner with stylish furniture and air conditioning. 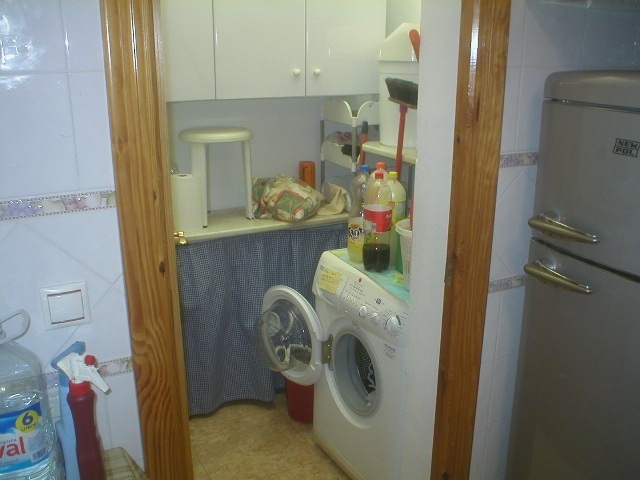 The fitted kitchen, which includes a washing machine has a door to the rear of the property leading to the garden. 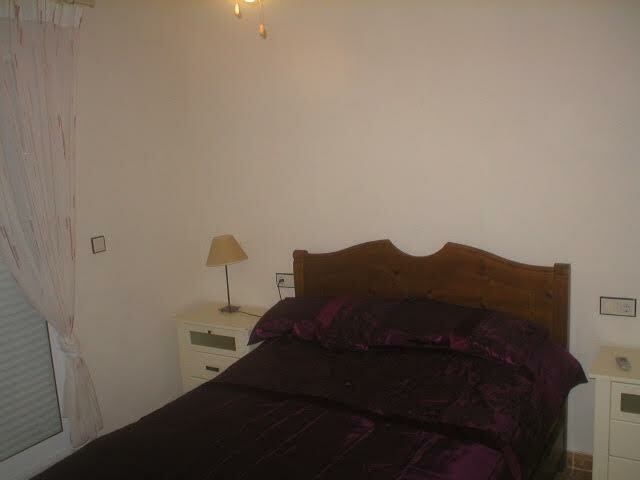 The bedrooms (one with a double bed, the other two have two single beds) have large sliding wardrobes and ceiling fans, there is a new air conditioning unit in the master bedroom for those balmy summer nights. 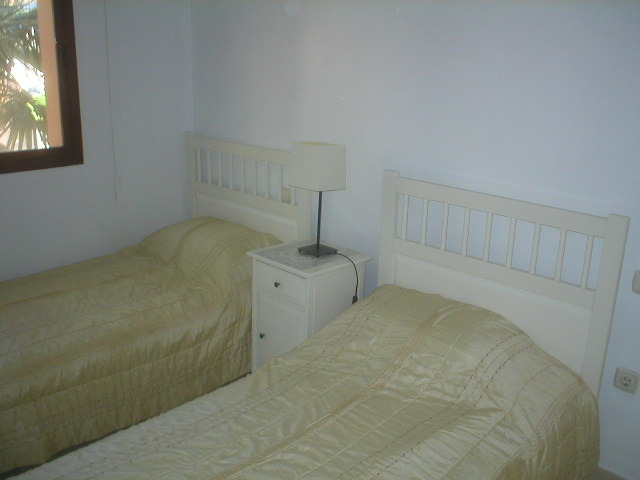 The master bedroom also has a balcony with a table and chairs for relaxation, reading or just watching the world go by. 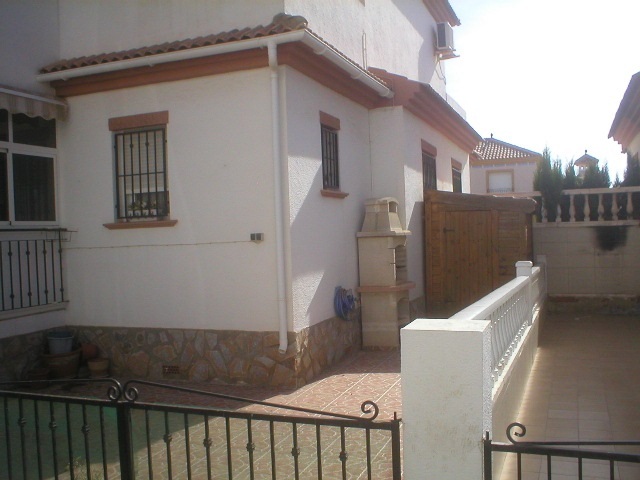 Outside there is off road parking and a covered tiled terrace area at the front of the house. 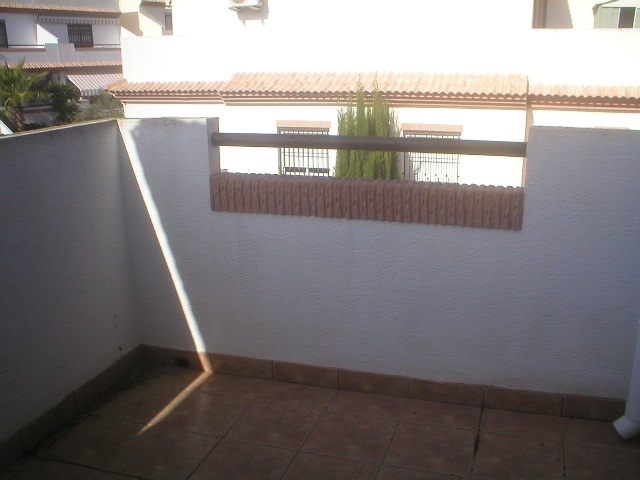 The garden is fully enclosed with a wall and is very easy maintenance. 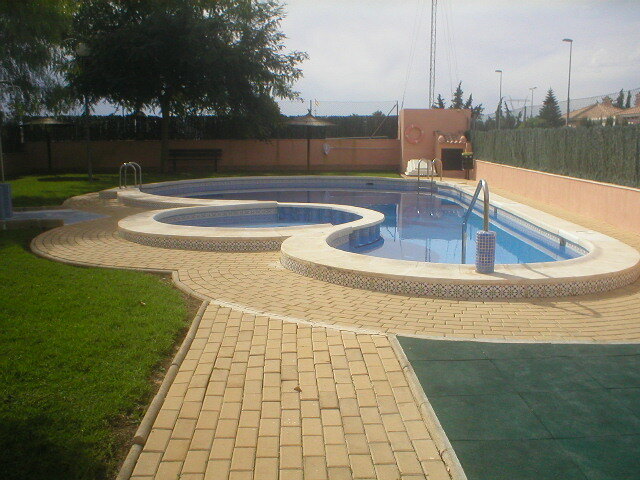 There is a lovely communal pool near the property and schools, a medical centre, bars and large supermarket are nearby. The local Dial a Prix supermarket is only 2 minutes walk away. 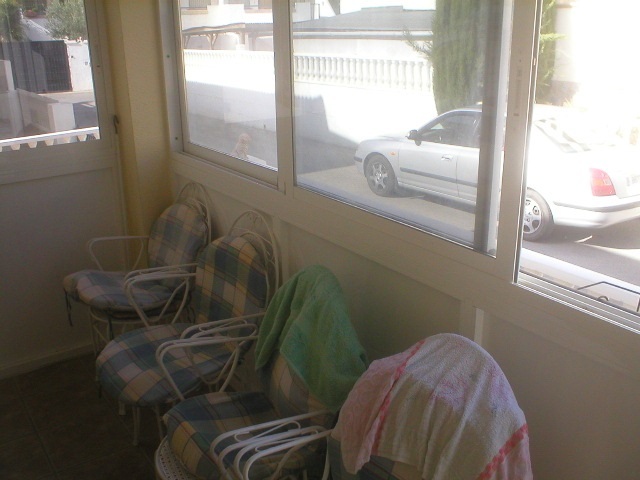 The town of Los Montesinos is just a 5 minute drive away and the superb beaches of the Med only a 20 minute drive by car. 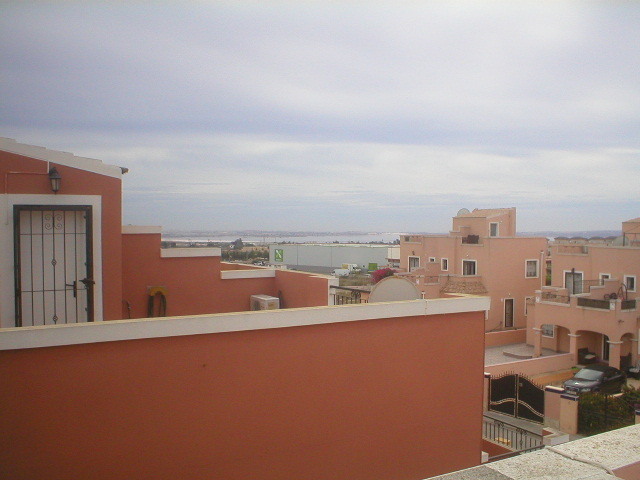 The nearby urbanisation area of La Herrada is included within the limits of Los Montesinos and has a commercial centre with a selection of shops and places to eat. 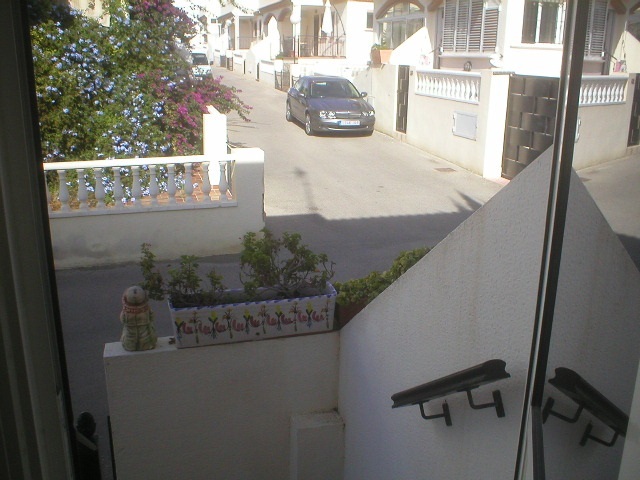 The area has a lovely mix of Spanish, north European and British residents who mix socially very well together. 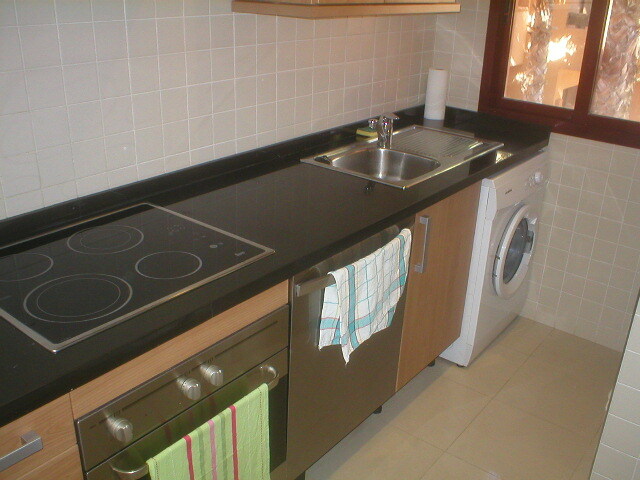 This is a nice property in a very desirable area at a good price and early viewing is strongly recommended. 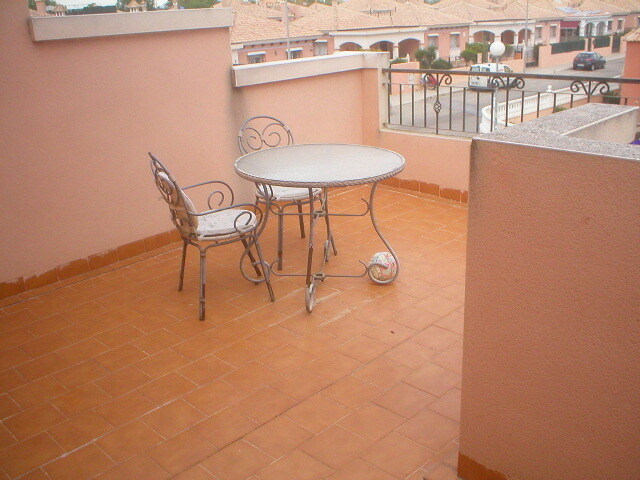 SUPERB 2 bedroom apartment property for sale - WALK TO BEACH - AMAZING PRICE! 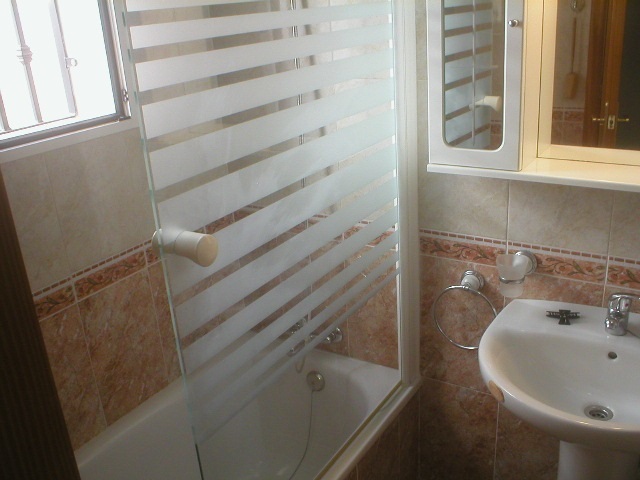 There are 2 double bedrooms (one with twin beds) and one family bathroom with quality fittings including bath with overhead shower. 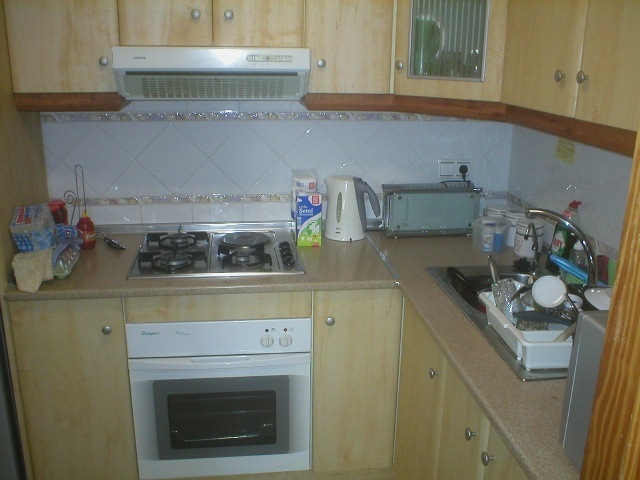 The well appointed kitchen is fully equipped. 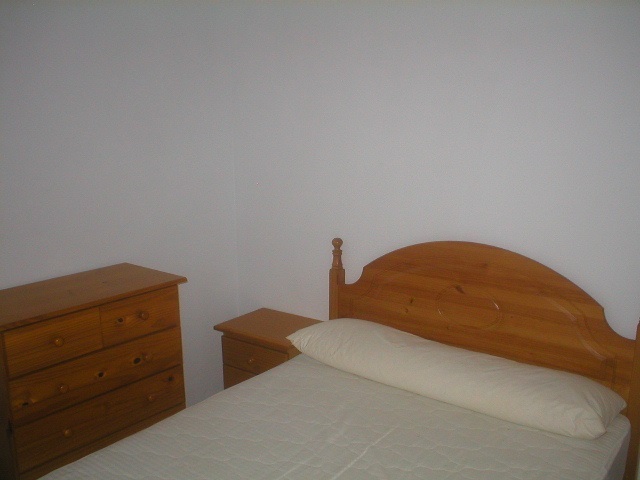 There is air conditioning throughout. 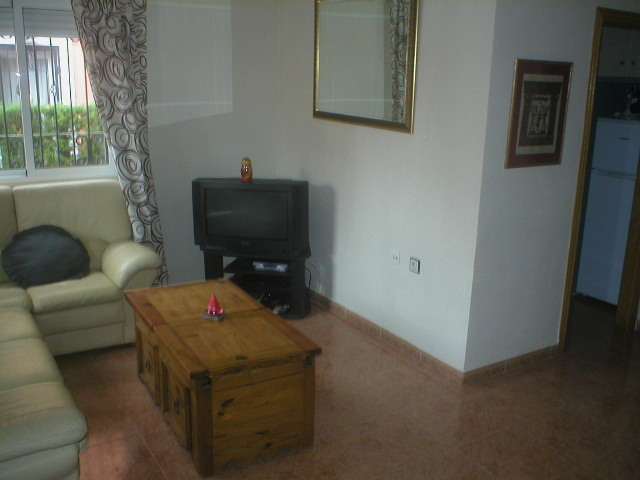 The television in the lounge is connected to a DVD player. Supermarkets, Bars, Restaurants and shops are only a 2 minute walk away so a car is not essential. True value for money. 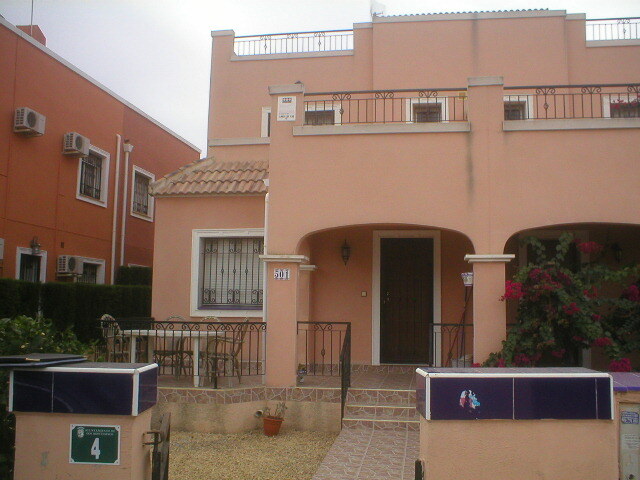 A 3 bedroom house in the much sought after urbanisation of Aqua Nuevas with English and Spanish speaking neighbours. 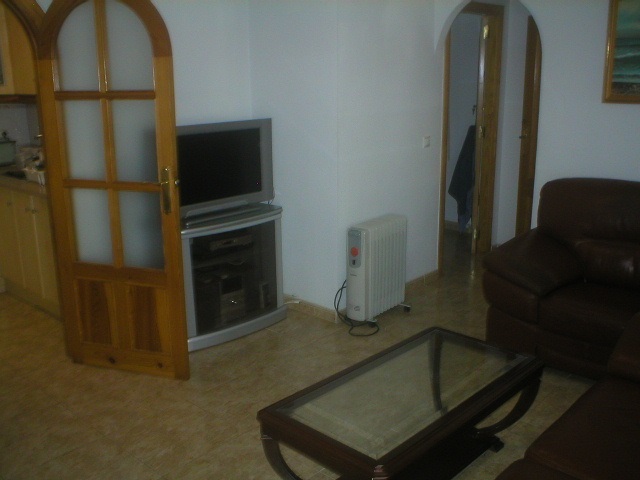 There are shops, restaurants, bars etc all within walking distance. The nearest beach is a 5 min drive away. 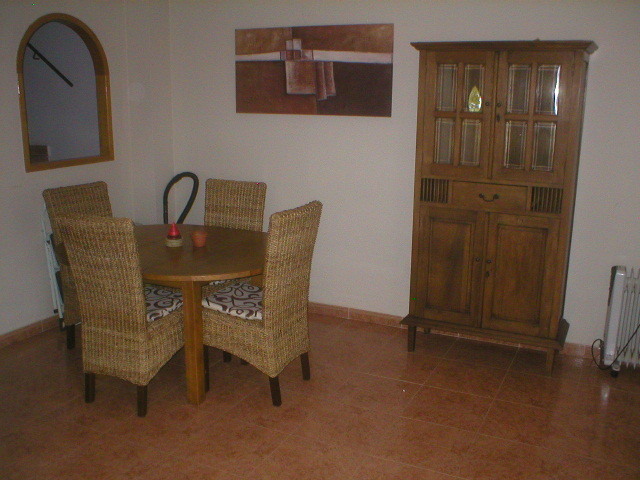 The property has a glazed conservatory which leads into the lounge/dining area. 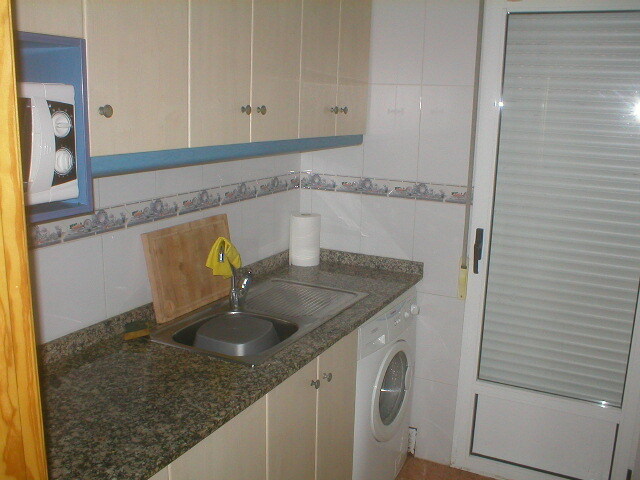 Also on this floor are the kitchen and utility room plus a bathroom and a downstairs double bedroom. 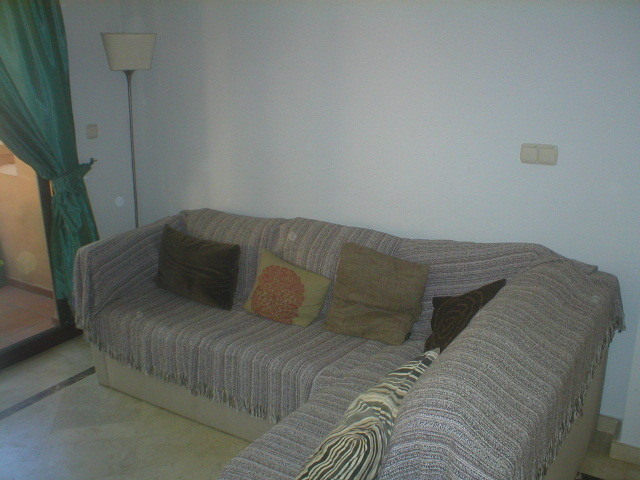 The lounge area benefits from air conditioning and there are oil filled radiators for those cooler winter evenings. UK television and internet are not a problem in this area. 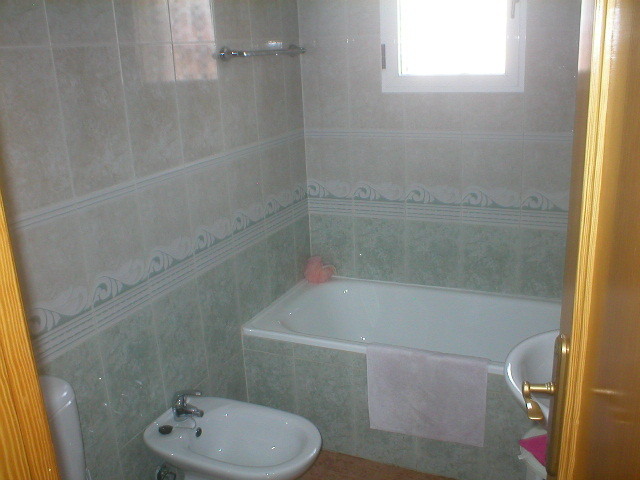 Upstairs are 2 more double bedrooms and the family bathroom. 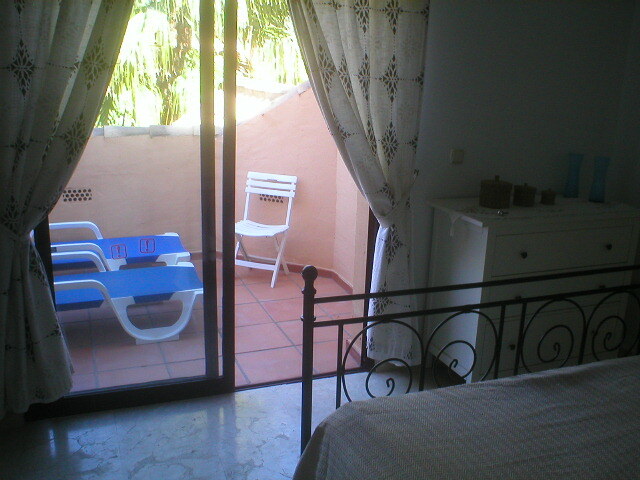 The bedrooms have ceiling fans and the master has a balcony which is large enough to place a table and chairs to sit and watch the world go by. 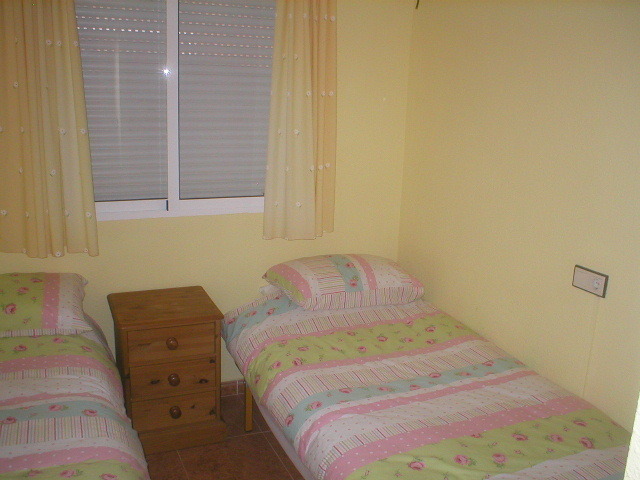 The other bedrooms terrace has been made another room by the addition of glass curtains. 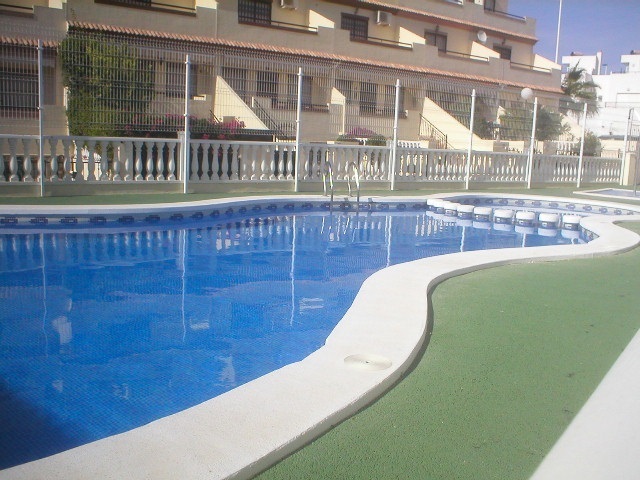 There is a lovely communal pool area about 50m from the property. Outside there is a garden, a space for off road parking and a Spanish oven for BBQ's. 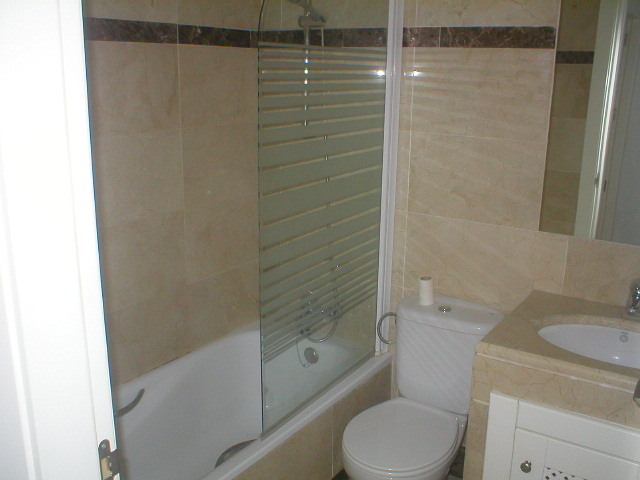 This is a nice property at a good price and early viewing is recommended. 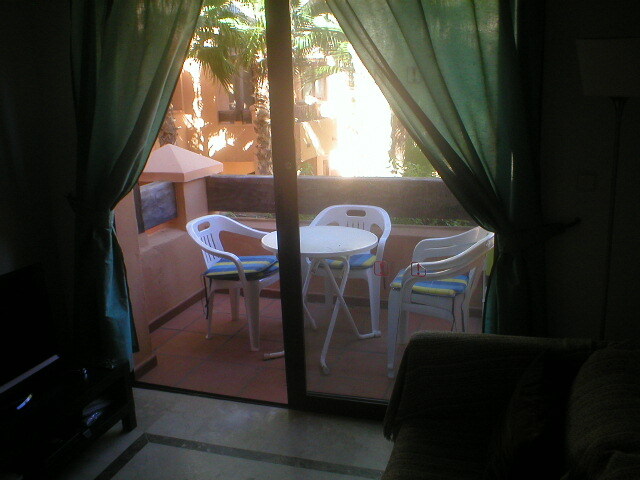 Well designed beach front apartment overlooking the communal pool, with a fantastic beach and the sea at the back door. 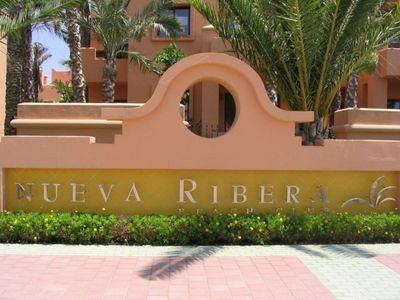 Only 5 minutes drive from San Javier (Murcia) airport, Nueva Ribera Beach Club has 24 hour security and underground parking. 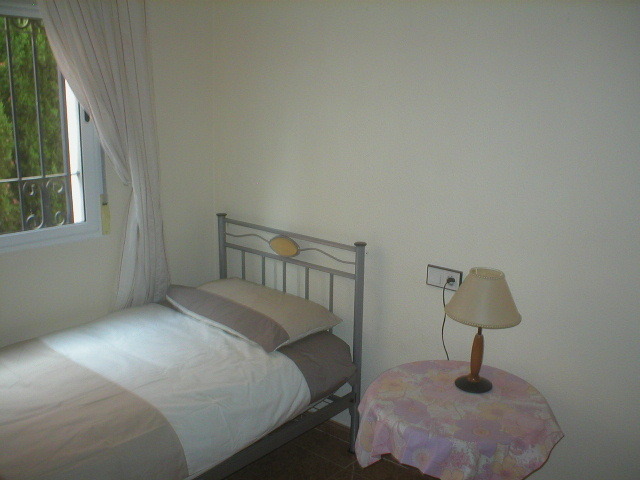 Set in the pretty town of Los Alcazares, it is a perfect base for exploring the historic province of Murcia, a city lined with designer boutiques and unique one-off shops. 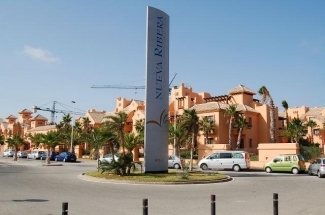 The historic naval port of Cartagena is a short drive, or relax and unwind on a boat taking in the unique coastline of La Manga, stopping at Cabo de Palos with its lighthouse, exquisite seafood restaurants and wonderful views. 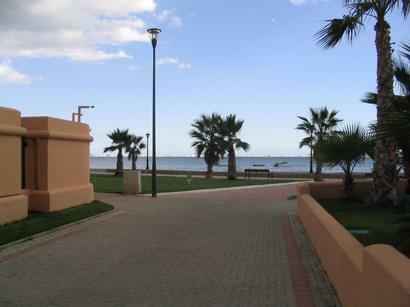 The Mar Menor has a 7km stretch of sandy beach lined with palm trees and a promenade perfect for walking, cycling or watching the world go by. Why not stop and have a drink of ice cold cerveza and eat tapas at one of the many beach bars on route. 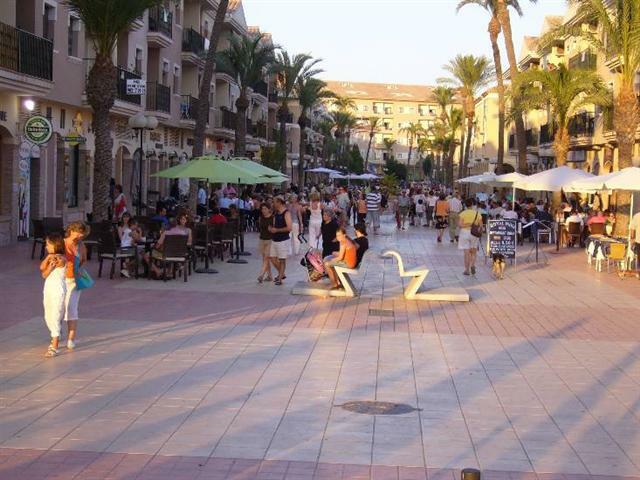 A 15 minute stroll will bring you to Los Alcazares where you will find a superb selection of restaurants offering international cuisine. The beach is truly superb! 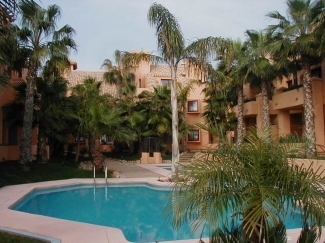 A spacious air conditioned and heated penthouse apartment that overlooks the communal pool, built with polished marble floors, vanity units in bathrooms, fully integrated modern kitchen and appliances including a fridge freezer and dishwasher. 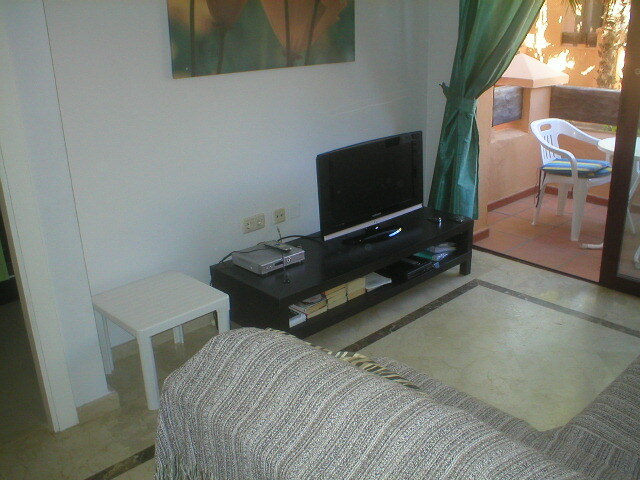 The apartment is available furnished. 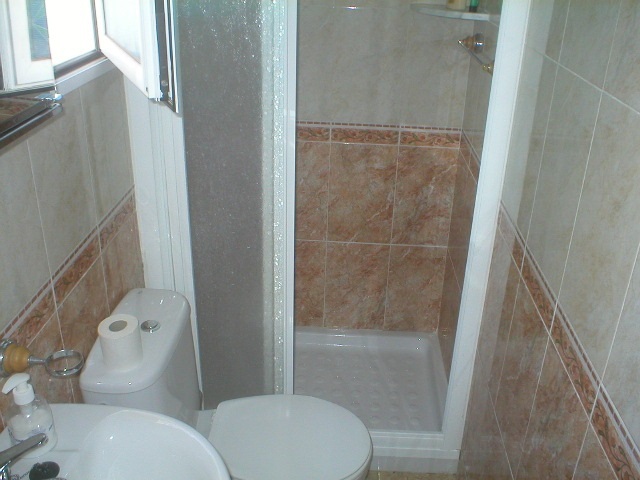 The upper level has a double en-suite bedroom with bath/overhead shower, toilet and hand sink plus a private terrace. 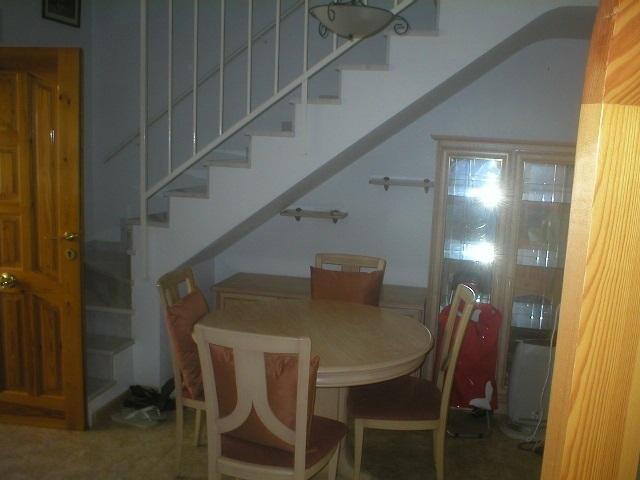 There is a twin bedroom on the lower level and a bathroom with bath/overhead shower, toilet and hand sink also on this level is a lounge/diner with patio doors leading to a small private terrace, from here you can see the garden and swimming pool areas right below you.